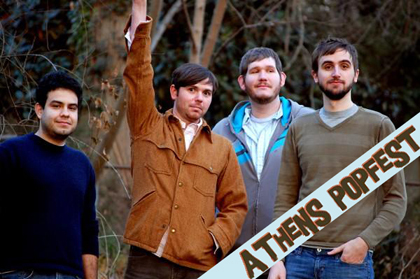 The Athens Popfest kicks off today! If you are there or you’re going to be there, don’t miss Gold-Bears playing an afternoon show at The Caledonia Lounge on Saturday, August 14. They are a great band! Today we have Jezzer by Gold-Bears.